We have had another great term working with pupils from Spires Academy with pupils coming for maths, classics lessons and sessions in and around the Cathedral on Wednesday afternnons. 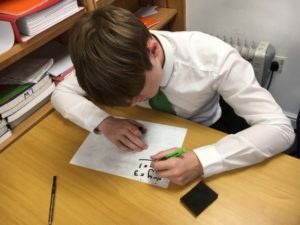 The Aspiring Maths sessions, led by Dr Sue Kerridge has a group of 7 Year 10 Spires pupils coming every other week to join King’s pupils for lunch before spending time working on maths topics of their choice. The students are often working at a level far exceeding their own expectations and they have enjoyed meeting fellow King’s School mathematicians and, of course, the amazing lunches. On alternate Wednesdays we have a year 8 group of Spires Students who come to the Exploring Classics sessions learning Latin and looking at classical civilization with Dr Georgina Longley. 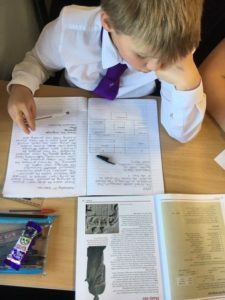 The lessons have been assisted and partially taught by our King’s classicists and the Spires students have diligently completed their homework, making fantastic progress and enjoying each session. 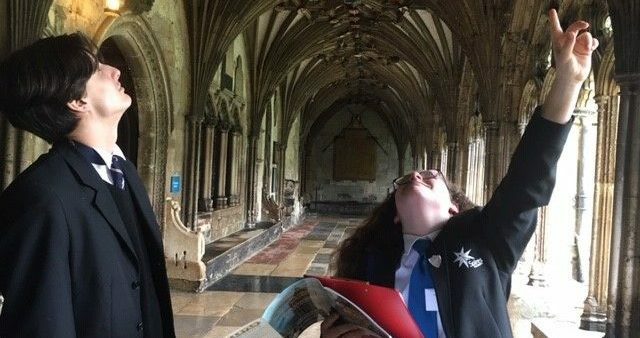 Our third group from Spires Academy come weekly to the Cathedral Spires project which aims to familiarise selected year 7 students with Canterbury Cathedral working alongside our King’s volunteers. 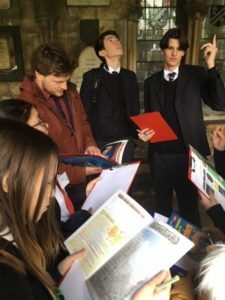 This term the students have toured the cathedral, met the stone masonry team, visited the library and archives, participated in a creative activity and devised their own tours of the Cathedral. The project culminates in a garden party in June for the Cathedral Spires students and their parents/carers with the Spires pupil’s leading tours around the cathedral. We are looking forward to welcoming back our Aspiring Maths and Exploring Classics students next term and to meeting the next cohort of Cathedral Spires pupils for another term.